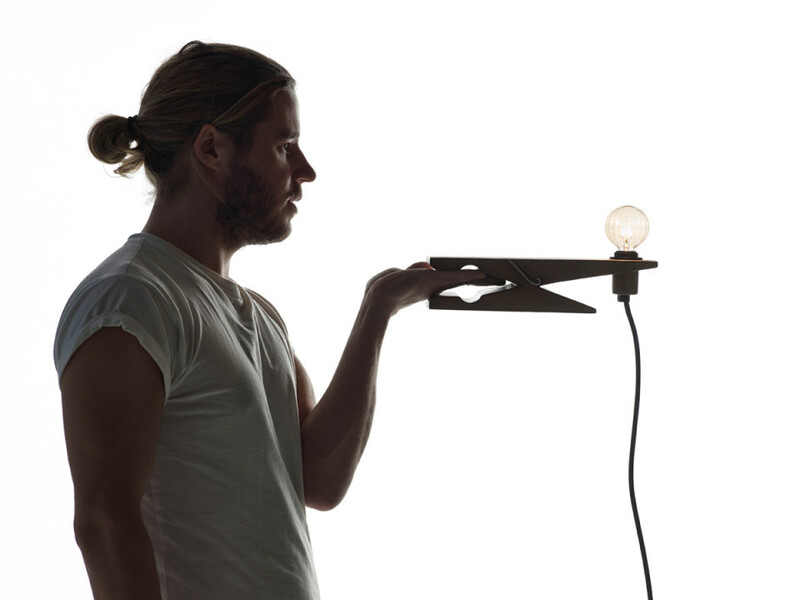 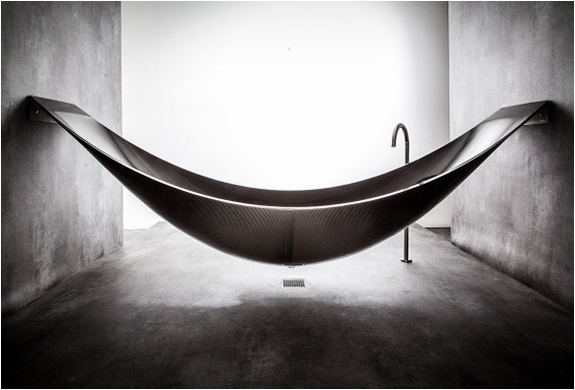 Designer Ola Giertz recently created the ClampLamp for Swedish lighting brand, Oriva. 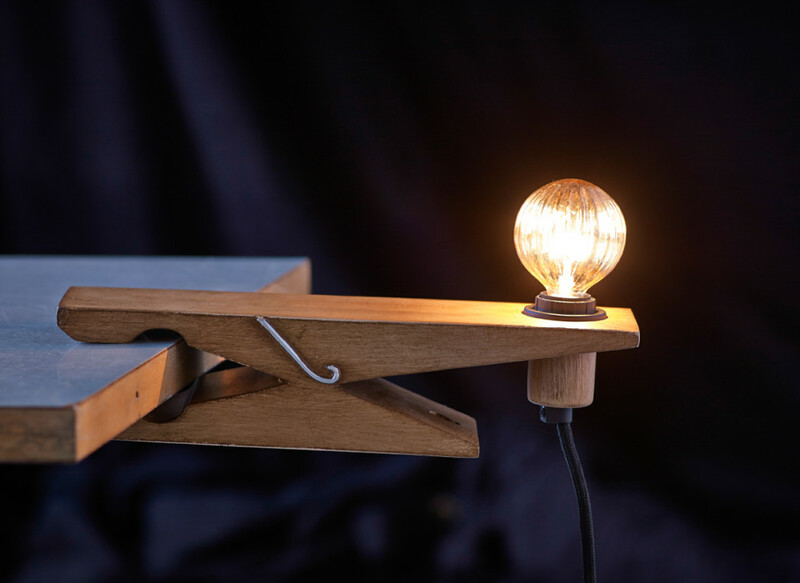 As suggested by its name, the lamp is modeled after a clamp and can be put on many different pieces of furniture easily. 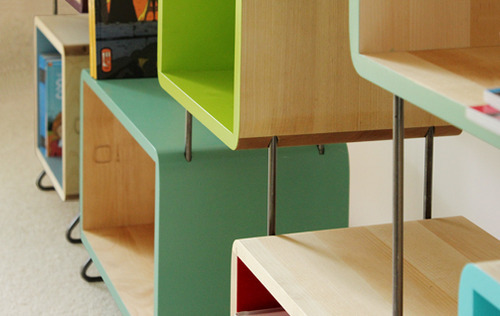 In addition to being a clamp, it is based on a classic clothespin, making its form and function recognizable. 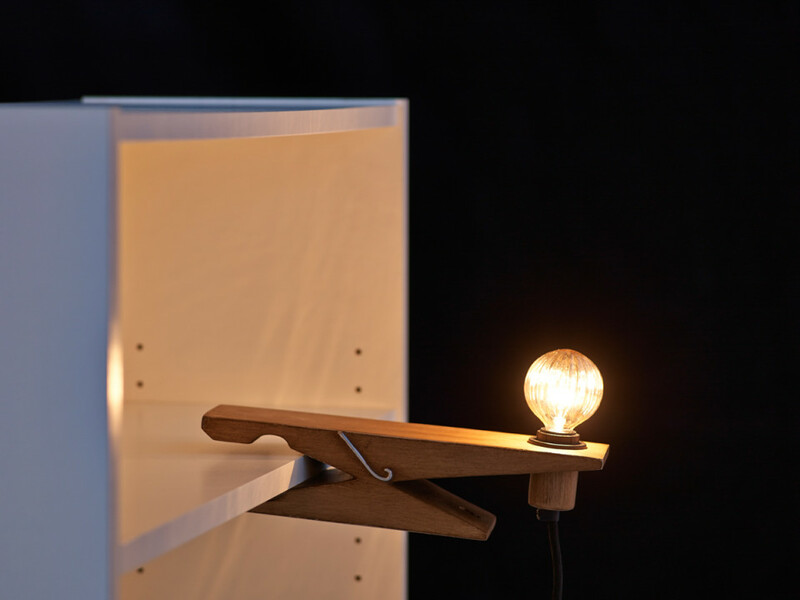 Like the ability to hang your clothes with a clothespin, now you can hang your light anywhere with the ClampLamp.